Update: This review is for the original edition of Wind-Blox, which you can still score for yourself, but make sure you know which version you’re buying. 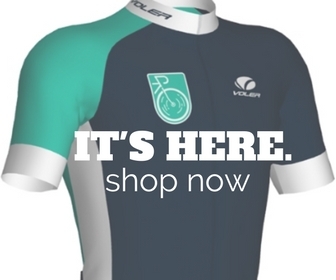 We also have a review of the new Pro Editions here. Both are cool, but they have a new look with sewn-on labels for reflectivity and added slip-stop grippers to the insides of both the Classic and the Pro. Wind-Blox Pros are also newly available in a 3 inch size for smaller-frame riders. 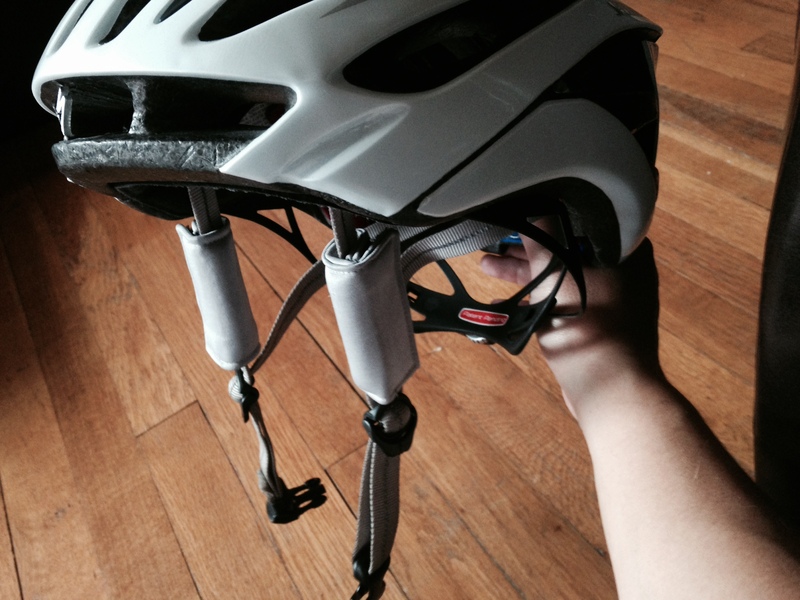 The 3 inch Pros were made especially to fit Specialized helmets, but work equally well on other fixed-clip helmets. 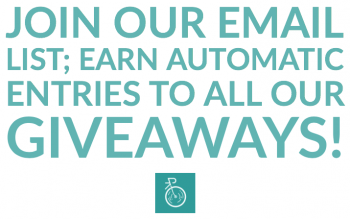 We’ve also got an exclusive discount code for you that’ll get you 30% off at wind-blox.com: just enter SLO Cyclist 2016 at the checkout. 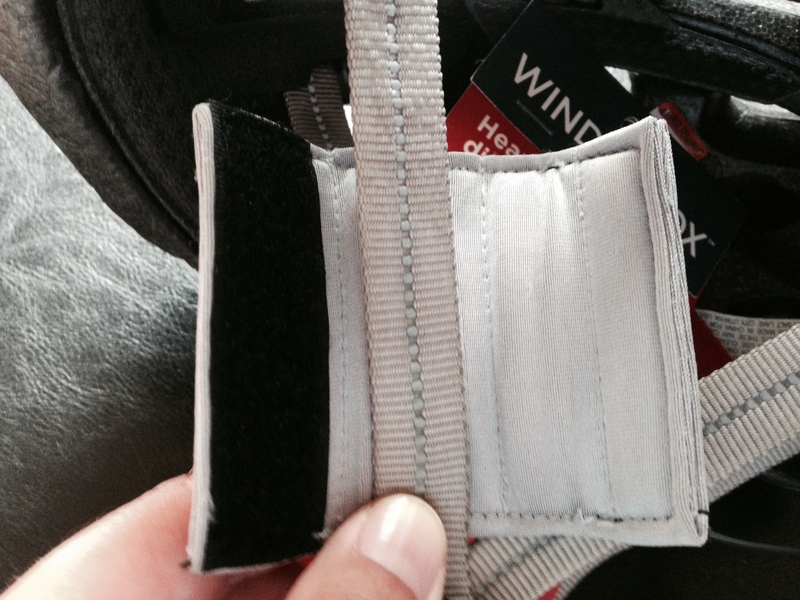 Affix the Wind-Blox with the flap facing the back . . . I think. 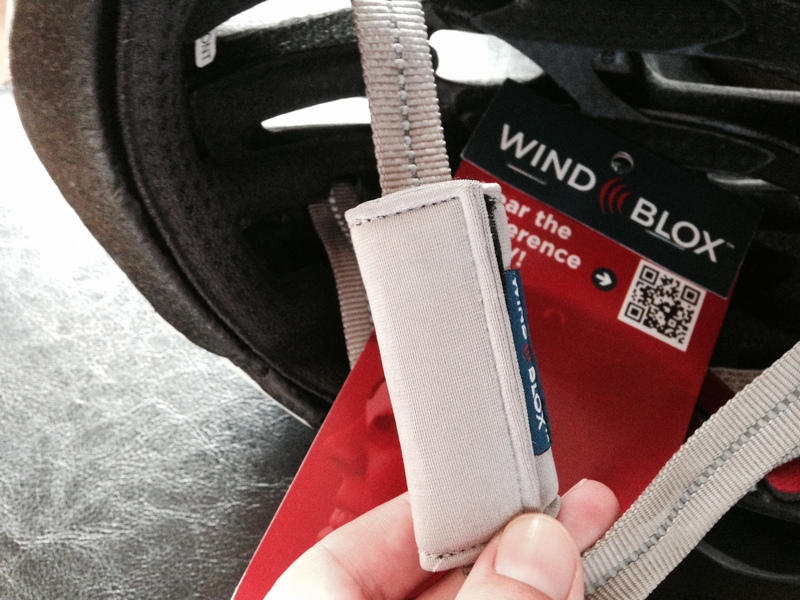 Ready to try Wind-Blox for yourself? 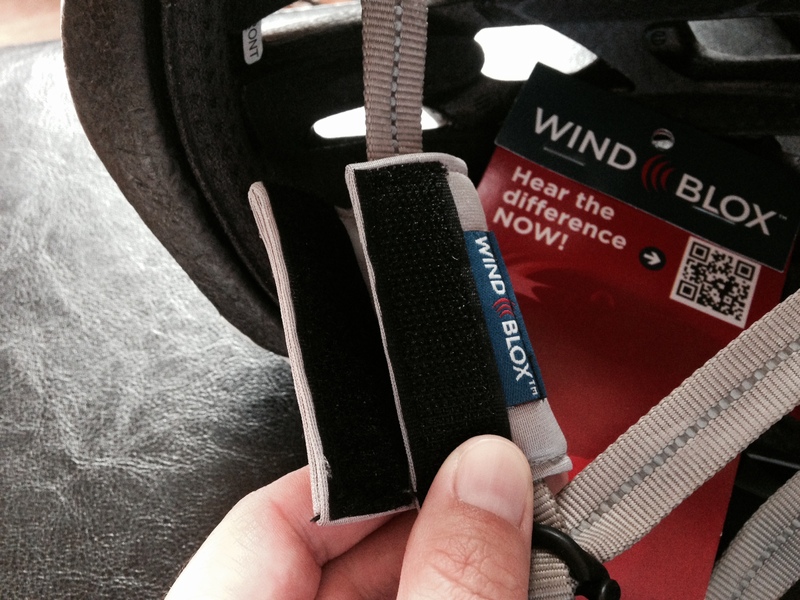 Check out their website at www.Wind-Blox.com! Already tried them and have something to add? Comment!